Ever wonder why some objects float in water while others sink? 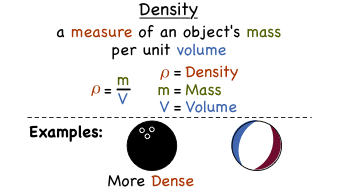 The object's density plays a key role. This tutorial provides a great introduction to density.